This is a wonderful hotel and if you are looking for a totally relaxing holiday, this is the place to stay. Our room was clean and comfortable, air-con, fridge, great shower, tv and added bonus of DVD player. The swimming pool is so chilled out, great music, bar and setting, with more than enough sun beds and George - the manager, always at your service. The breakfast is more than adequate, I just wished that they had served some sort of food at lunchtimes, to save us having to go elsewhere. The hotel if far enough out of town not to be disturbed by noise etc. but near enough (only 15-20min walk) if you want the hustle and bustle, to be honest it helps work off all those excesses! A wonderful hotel, with everything you could want and need, didn't want to leave :-(. I stayed here in June 2003 for a week on my own. The rooms were nice. Cleaners emptied the bins every day and cleaned the room. There was plenty hot water here for a shower. The pool was very nice and around the pool was spotless. With being on my own I was luckly to befriend two blokes from London who I went to the nightlife with. If it hadn't been for them I would not have been there as to me for a woman on her own it was not safe at night to walk back late on at night to the hotel. There are a few nice Restaurants close by to eat in. Round the corner there is a Supermarket where you can exchange money. The walk to the beach was too far in the heat. It would have taken about 30 mins. to get there so I never bothered. I just sunbathed at the pool and there was never a problem in getting a sunbed. The Pool Snack Bar had nice food but wish there had been more of a variety. At night the bar usually shut around midnight depending on if there were a lot of people in or not. You also got peace to sleep at night here as it is in a quiet area of the resort. 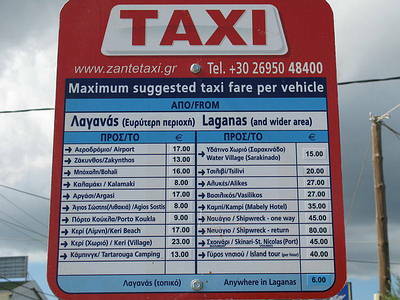 Taxis home to here cost 6 Euros. Just got back, the place was nice and always sunbeds. The walk was a good walk both to and from strip -15-20 mins walk. Got a taxi once within 2 weeks. *even when i was wasted*. on the talkin about getting people back to appartments, *if u get caught they ask you to pay 30 euros, just ignore them and they will forget* groups of guys seem to have to pay 30 euros each deposit when u arrive. There was a few dogs *animal dogs* outside to the left of hotel... they were loud a few nights / mornins and damn scary to walk past when the gates were open aswell as sometimes not being chained up and growlin and chasin us. Jess - was you and ya m8 the 2 blonde girls? 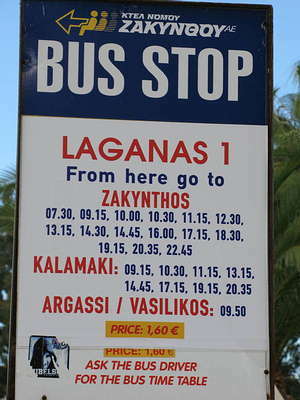 Well anyways im back to Zante with another 8 mates on the 19th. My girlfriend and I stayed at the Agrilia hotel in mid- June 2005, overall we really enjoyed the holiday and thought the accomadation was practical, clean and value for money. The owners were fairly friendly although they were no where to be found at night which is a problem when there is a lot of noise in the hotel (once reception closed at 12pm they were no where to be seen), pool was good but cold, loads of sunbeds any time of day. No real entertainment around the hotel, no pool table or decent bar area. To the main bars around 30 min and to the beach around 45, never walk home at night.Bars were really lively and there were plenty. Visit the water village, it was good fun and a good day out as was the 'Boat trip round the Island'. The location is not the best, at night you have to walk down a dark lonely road to get back, a taxi is an abolute must if your on your own, we did walk it for a week but it's not advisable, that was the only downside. The pool + sun loungers were great, the rooms were fairly big and really clean, kitchen is all you can expect from self caterin in greece, but we managed 2 cook pot noodle, soup, scrambled egg n mushrooms, so it can't be beaten on that. You can get the most amazin continental breakfast for just 4 euro's n great sandwiches day n night 2. The owner's son george takes a bit of getting used to but is nice really and they look after their guests really well. Don't attempt to bring strangers back to the apartment, the owners are always on guard. As warm as it gets at night make sure u keep ur balcony door closed 2. Would definetley stay there again, after goin to loads of different apartments whilst we were there this was by far the best. Enjoy - lagana's it's amazin. The hotel was OK. Room was fairly clean, but dinky, I would seriously doubt whether you could cook in it(but suited us as we generally eat out). Bathroom was a nightmare, too small and a shower designed for people 4ft tall. The pool was good, no problem getting sunbeds etc. Some rooms have phones, but some moron staying in a different room must have thought they were free and was charged 200 euros after one week!! 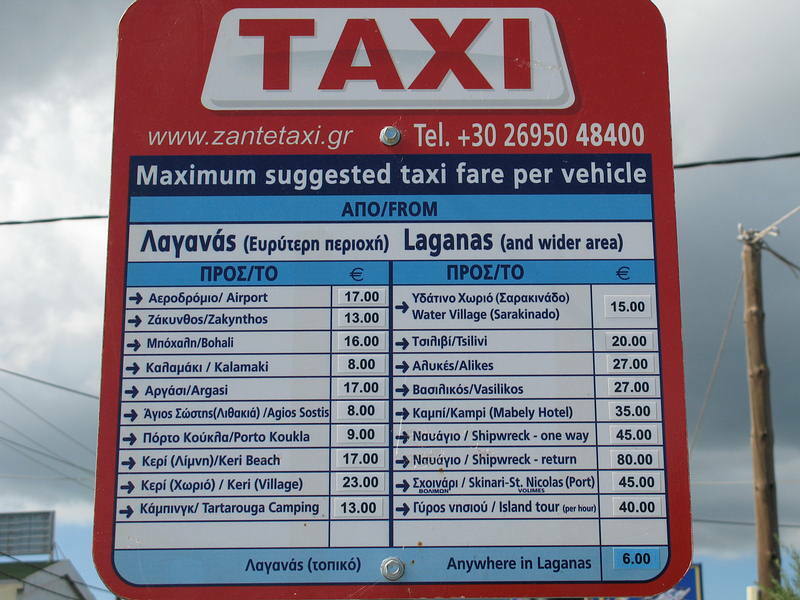 A good 25 min walk from the beach and nightlife, but taxi's fairly cheap. If you go, go to Rescue's bar and give Tyson (the Aussie with the Jesters Hat) a slap he supplied us with too many free shots and cocktails one night, making us loose a day's sunbathing due to a hangover. we stayed at the start of june and thought that the accomodation was generally good. Pool was lovely, very deep, haha, good for handstands! Room was adequate and suited us for what we wanted, showers were to small as everytime we bent down to clean out dirty toes, we got a shower curtain stuck in places it shouldnt of! haha! There are limited inflatables but you should probably take your own as crazy geordie divorcees like to claim them as there own even though they were there before them (must have sent them first to save blowing up time?!) best tip i have is to put your name on them in black jumbo maker, may i recommend woolworths white board marker for this, 99p, very good value i feel?) drinks are quite costly, we liked to buy ouzo from the nearby supermarket and sneak it into the overpriced amstel and watery milkshakes. They may tell u that the dog is friendly however he may be over friendly at times (depends on what tickles your fancy) look out for nigel and naomi the loggerheads as they are very friendly and often kindly posed for photos! have a very good one of us both enjoying a cocktail at Nicos cocktail bar, which i would like to add is by far the best bar on the strip and possibly in the world!? any comments? location: it was a bit out of the way but taxi's were only 1500 drs (about �3) to get to the main strip. quietness: it was all lovely and quiet apart from the chickens and barking dogs! cleanliness: not very - the cleaner came every day but sunday she emptied the toilet bin and mopped the entrance but that was about it! other: be warned - it was full of germans when we went there, literally only one other group of english people!!! the pool bar is very limited and alcoholic drinks are �3 each. in our room for two people the bathroom was tiny and when we hired a room to stay in while we waited for our flight, it was supposed to sleep 5 people but was not much bigger than our 2 people room, only difference was it had a sofa(bed) and a bath. all in all, i've had much worse but i've had much better. the younger bloke who works there is a bit p**vy so watch out!